GRETNA – Iberia Bank claims that two customers are indebted to them for more than $38,000. Iberia Bank filed a suit against Richard M. Salathe and Rosa Del Carmen Ramires Salathe in the 24th Judicial District Court on June 29. 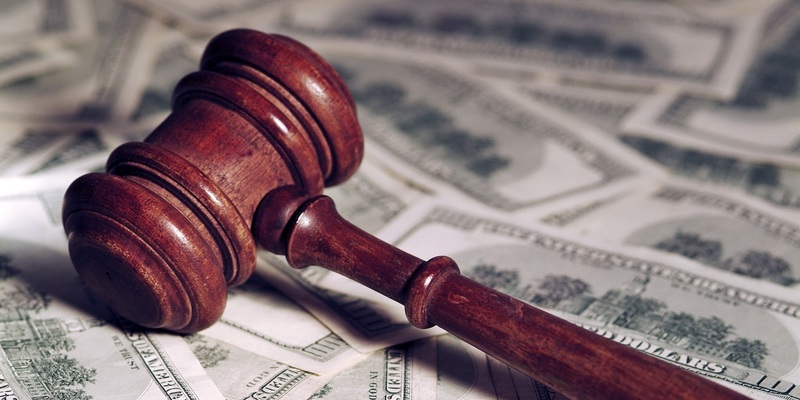 According to the claim, the plaintiff is the holder of a promissory note which was secured through a mortgage note for a property located at 93 Houston Place in Kenner. The suit states that the defendants are indebted to the plaintiff for an amount of more than $38,000. The defendants are accused failing to pay the full amount owed. The plaintiff is seeking $38,926.82 in damages, plus late charges and interest. The plaintiff is represented by Robert A. Mathis of Newman, Mathis, Brady and Spedale in Metairie. The case has been assigned to Division B Judge Cornelius E. Regan.